Is heat stable and is perfect for cooking and baking, sprinkling on cereal and fruit, and in hot drinks. For calorie free sweetness in tea and coffee. 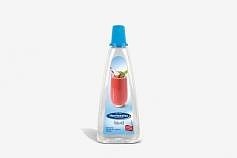 Ideal for hot & cold drinks and all low calorie desserts. 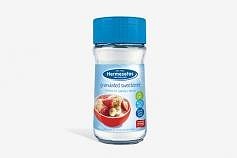 Hermesetas offers a range of products suited for your daily needs, so that you can keep enjoying sweetness, but without the unwanted calories. 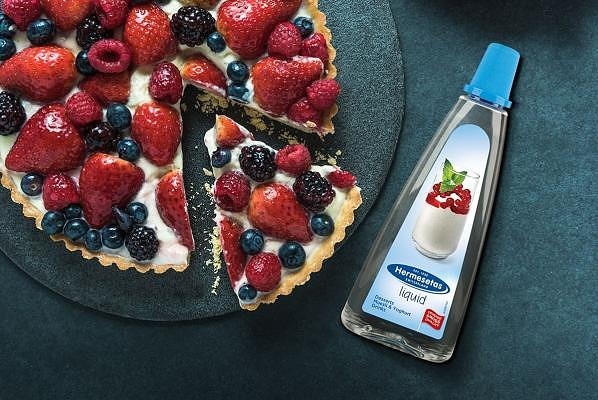 While one product is ideal for sweetening your tea or coffee, another can be sprinkled on cereals and desserts, and a third is perfect for cooking and baking. 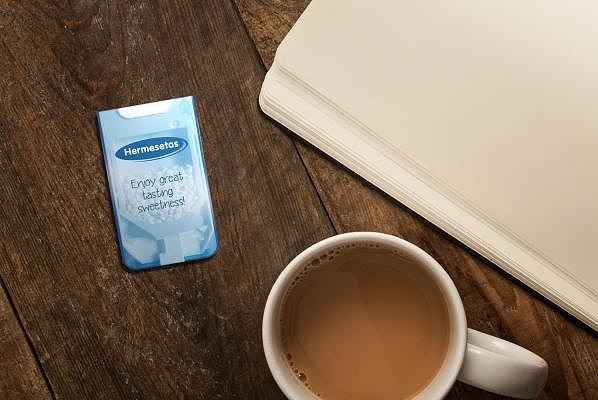 Wherever you go and whatever you do: you can always have your favourite great tasting sweetener at hand. 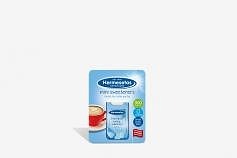 Hermesetas is a premium sweetener produced by Hermes Sweeteners Ltd. 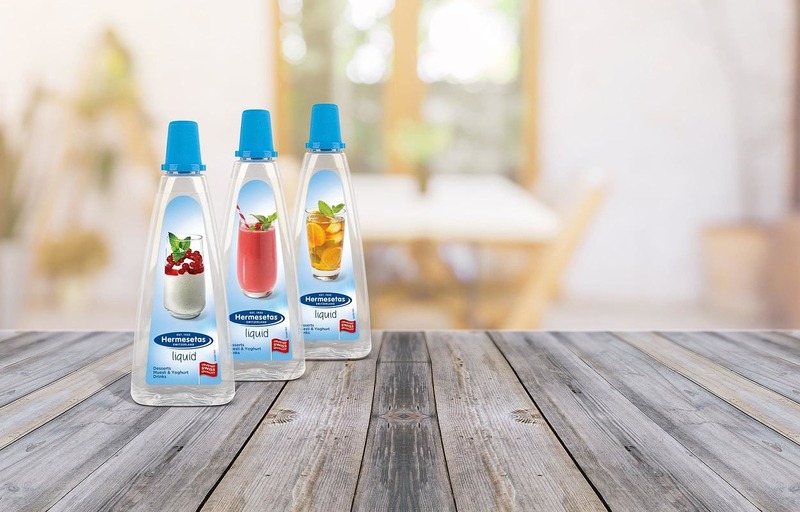 Founded in 1904, the Swiss-based company is a pioneer in the production of artificial sweeteners, offering a range of products our customers have trusted for generations. 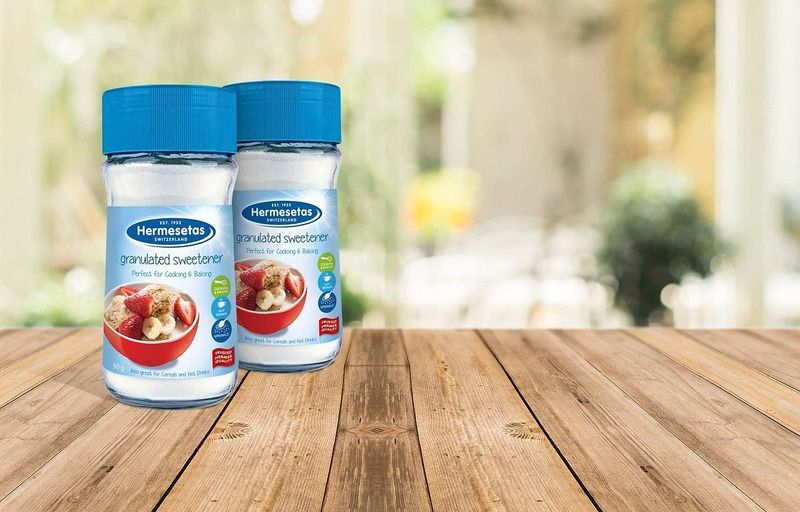 As a low- or no-calorie alternative to sugar, Hermesetas products help consumers improve their diet without having to give up sweet foods and beverages. 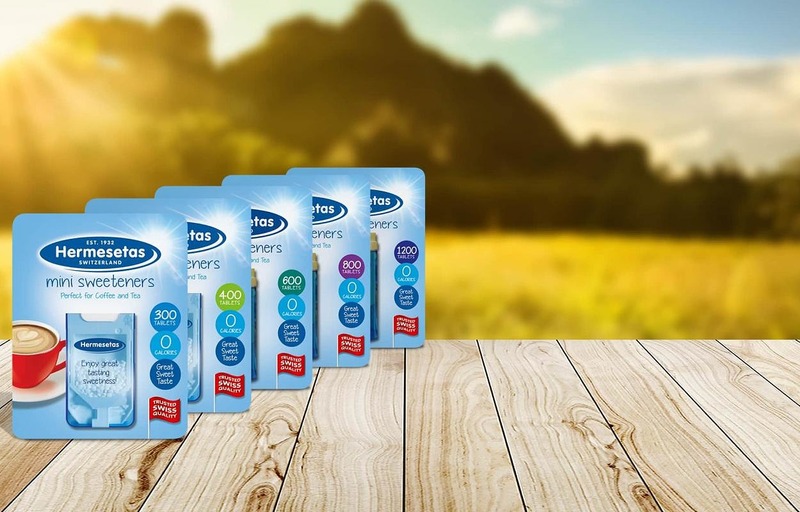 As they do not have an impact on blood sugar levels, Hermesetas sweeteners can also help people with diabetes manage their condition. 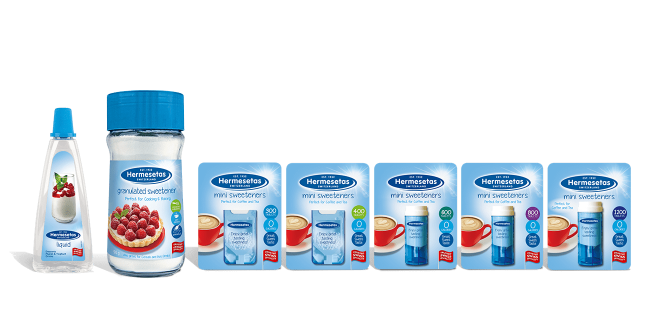 And since all Hermesetas products are sugar-free, they benefit dental health, helping avoid tooth decay and paradontitis. 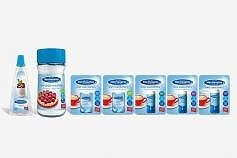 Is heat stable and is perfect for cooking and baking, sprinkling on cereals and fruits, and in hot drinks. 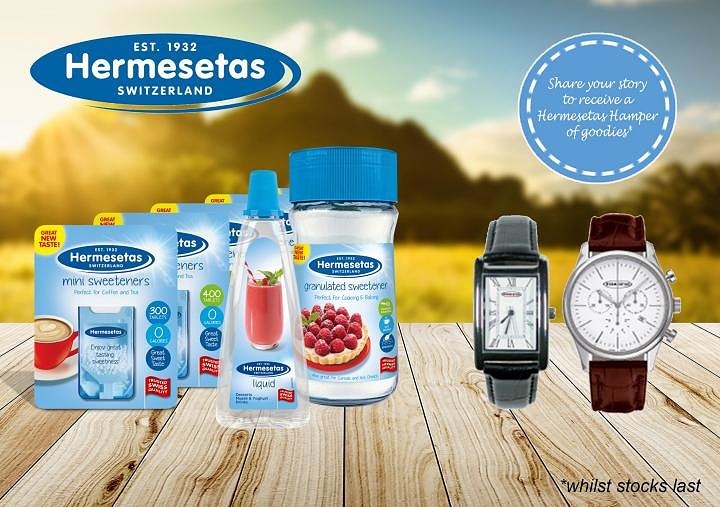 Find your favourite Hermesetas product at the following retailers. 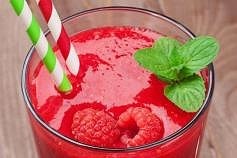 Have you lost weight by switching from sugar to Hermesetas? 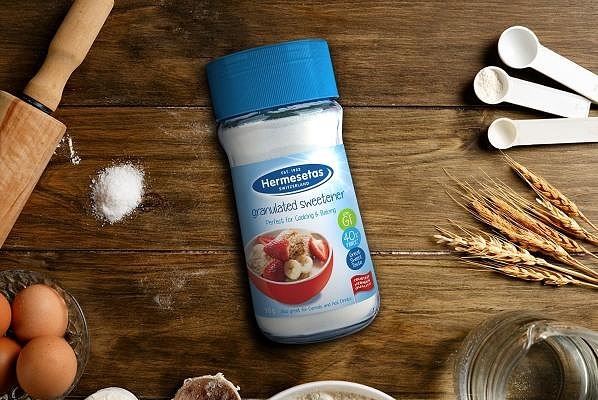 If you have lost weight by switching from sugar to Hermesetas, we would love to hear your story to share. By JANE SYMONS: Can you really have your cake and eat it? On average, Britons are eating about twice the recommended amount of sugar, putting us at increased risk of tooth decay, obesity, diabetes, heart disease and many cancers. Sugar reduction currently dominates the UK nutrition agenda. 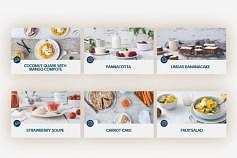 In this report, we’ll look at the issues around sugar reduction in the UK and explore the wide range of Low Calorie sweeteners available. 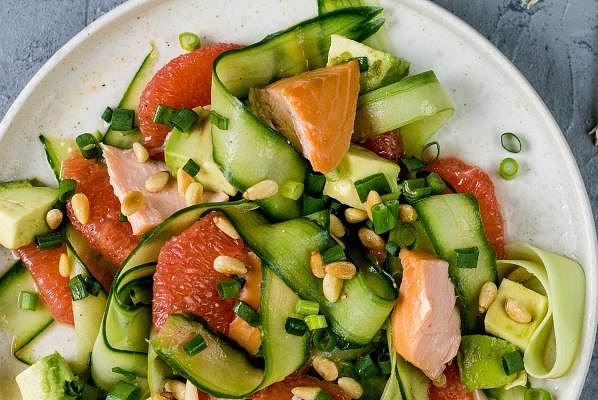 Nearly two thirds of people are overweight or obese, putting themselves at risk of type 2 diabetes, cancer, heart disease, depression and osteoarthritis. Weight loss is also about positive thinking – your mind is the most important tool when losing weight and maintaining a healthy lifestyle.